Jerry Seib from the Wall Street Journal and Gordon Deal discuss the unintended consequences of pushing for an emergency declaration and impeachment. Mike Emanuel from Fox News breaks down some of the takeaways from Michael Cohen's testimony. 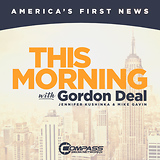 President Trump, Kim summit ends with no agreement, Michael Cohen details allegations of Trump wrongdoings, and how to reduce wrist and shoulder pain while exercising. More spending fights are heading towards the Capitol. Kate Davidson from the Wall Street Journal has the story. 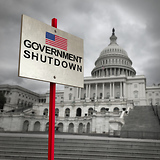 Steven Nelson from The Washington Examiner previews the court battles that the Trump administration will face after declaring a national emergency in order to build the border wall. 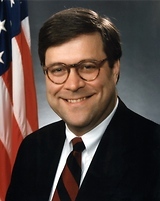 Byron Tau from the Wall Street Journal gives us a look at attorney general nominee William Barr's past in the CIA. Cristina Marcos from The Hill breaks down how lawmakers are divided over how to end shutdowns for good. Over 20 dead in U.S. polar vortex, President Trump says he will move ahead on wall without Congress, and in cold weather, how often should I start my car. 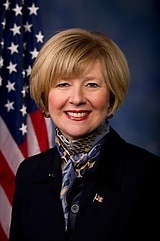 Despite losing a number of members, GOP women could be pivotal in Congress. Maureen Groppe from USA Today explains. What happens to congressional investigations if Democrats regain control of the House or the Senate? Eric Felten from The Weekly Standard explains. What's in the massive Omnibus bill just passed by Congress? Congress passed a massive spending bill. We get a look at whats in the bill from Roll Call's Lindsey McPherson. Congress passes spending bill, protests erupt in Sacramento over police shooting, and how to quit Facebook. Can the 'Supercommittee II' fix Congress' dysfunction? 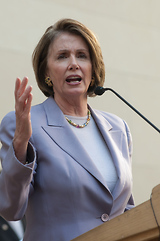 Susan Ferrechio from Washington Examiner has a look at the latest "supercommittee" trying to fix Congress. President Trump's budget proposal projects big jump in deficits, can a new "supercommittee" help Congress, and how to get the best severance package. What's in the whopping budget deal Congress passed on Friday? Eliza Collins from USA Today breaks down what is in the latest budget deal. Josh Kraushaar from National Journal has a look at what could cause the GOP to lose the House majority.